The 3 Days Gorilla Safari offers you a great opportunity to encounter the might gorillas face to face in their territory Bwindi Forest National. Bwindi is one of the biggest rain forests in Uganda and is most times referred to as the impenetrable forest due to its dense thick vegetation that makes it quite tough to trek through. 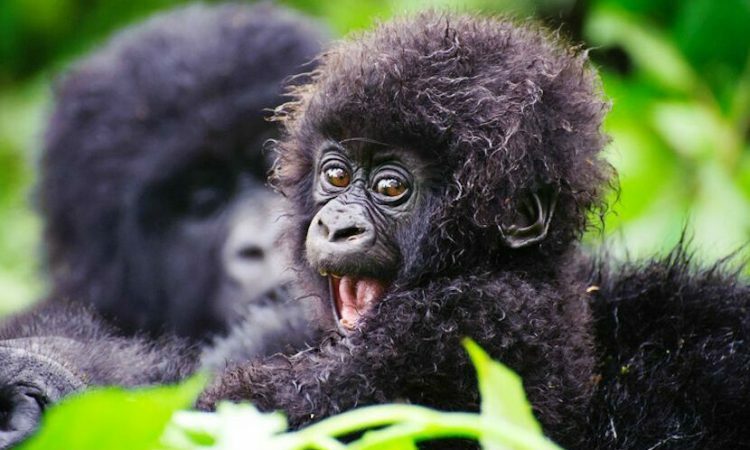 The park lies in the southwestern region of Uganda on the edge of the East African Rift valley being a home to over half of the world’s mountain gorilla population. Thousands of visitors crowd this park to do gorilla trekking, nature walks, bird watching and so much more. Depart early enough from Kampala for Bwindi with a brief stop at the Equator monument for a moment of photography and refreshments. You this moment to stretch a bit and also visit the craft shops around. Proceed with your drive and enjoy pleasant view of vast grazing lands show casing the long horned cattle of Ankole, big banana plantations, pine forests, swamps and much more. Enjoy and en-route lunch meals in Mbarara or Kabale thereafter proceed to your destination for diner and overnight stay. Today is the last day in Bwindi, enjoy your breakfast and hop on board and drive back to Kampala. Have a stop at Igongo cultural center, the best spot to know more about the history and culture of western Uganda. Proceed to Kampala for your night stay or to the airport for your flight to the next destination.